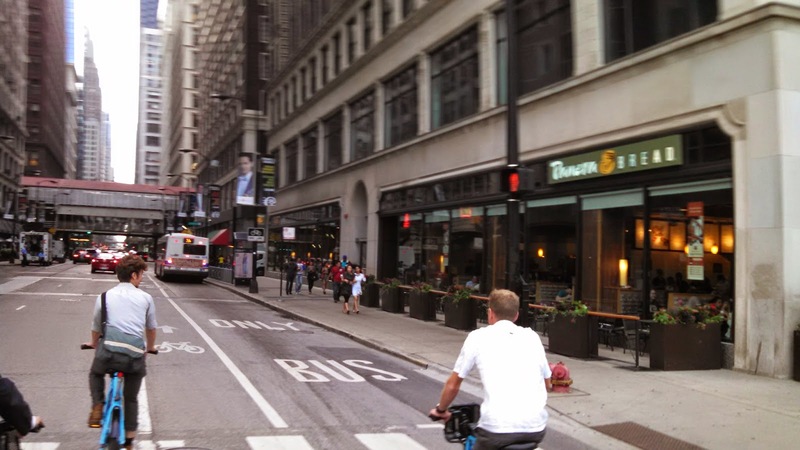 rEvolving Transportation: Chicago Street Seats and Bike Share Station Integration? 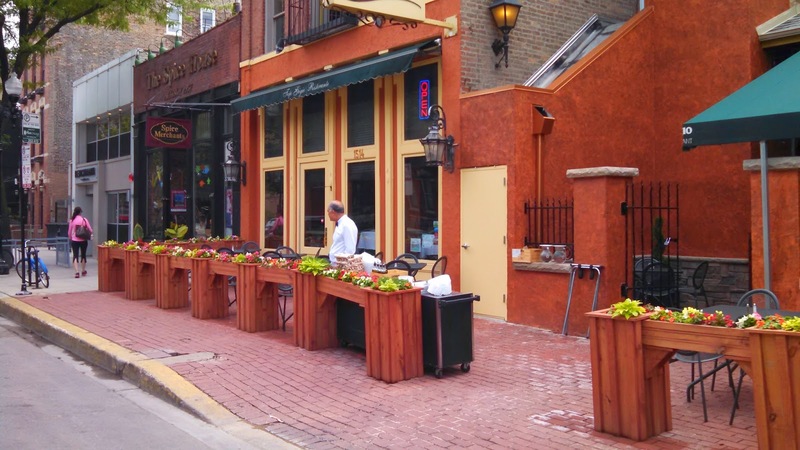 Chicago Street Seats and Bike Share Station Integration? 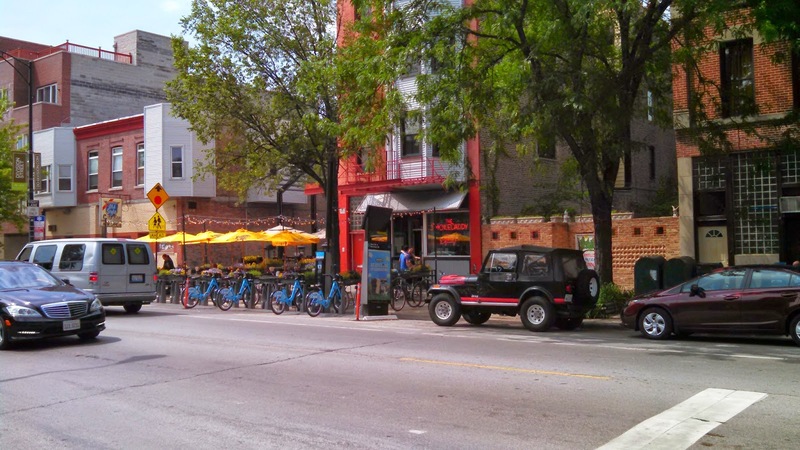 An area that NACTO could easily add in the Manual is the considerations surrounding placement of bikeshare stations and the development of a Street Seats program. 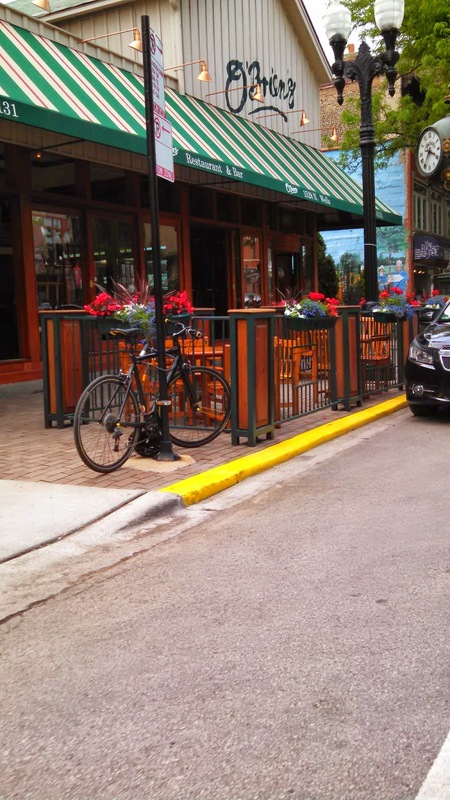 I wasn't particularly planning to study this, but during our time on the streets a couple of examples really made me notice how well these two elements if properly integrated could make a transportation hub for a neighborhood business district.